A new rooftop farm project by The Urban Canopy aims to show how rooftops can be used as small farms throughout Chicago to grow fresh fruits and veggies organically and sustainably. 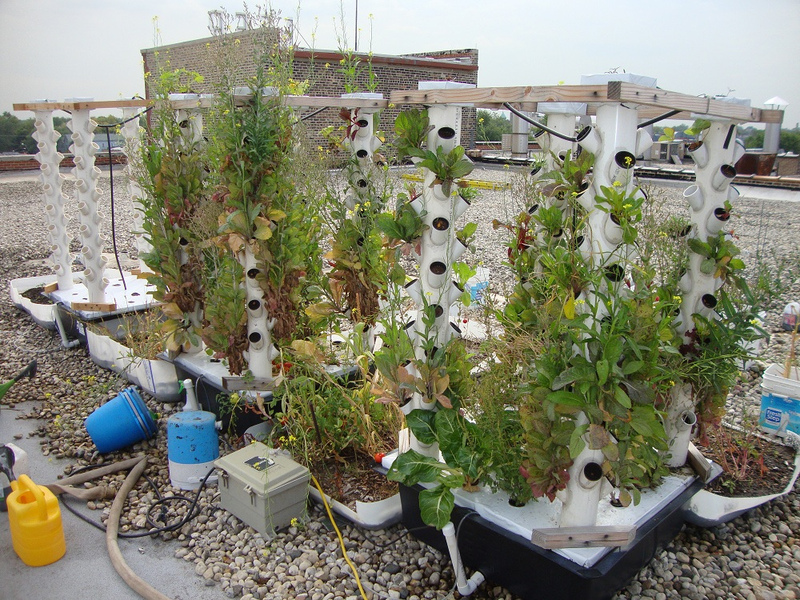 Along with farming vacant lots–or even entire abandoned buildings–rooftop farming is a vital part of the growing urban agriculture movement to recreate a local and regional food system that is both sustainable and equitable. The Urban Canopy’s new farm is located on the south side of Chicago in an area called Back of the Yards on top of a former meatpacking factory. 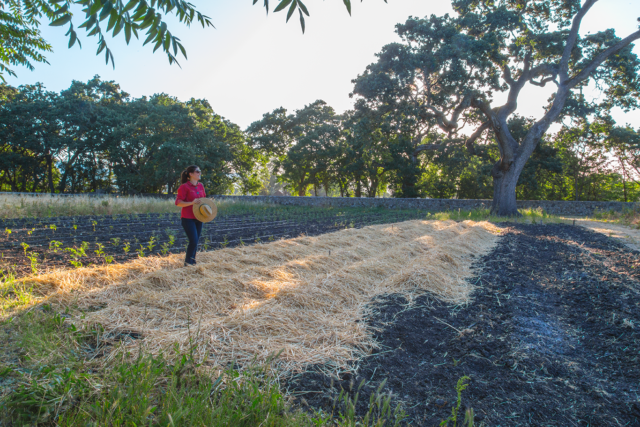 They’re currently in the middle of a kickstarter campaign to raise funds for the build-out of this 3,000 square foot farm, expected to grow over 2,500 pounds of fresh food in 2012 alone. This farm will provide a teachable example of rooftop farming and hydroponic design through tours, workshops, and volunteer participation. The project will also have several beehives to add pollinators to the community, and, down the road, may use bikes to distribute the produce as well as some DIY wind generators to capture electricity to power the farm.